Certification in the DISC Assessment will give you instant credibility with clients in your practice as a coach or consultant; as an HR professional, it will increase your ability to hire and develop high performers within your organization. 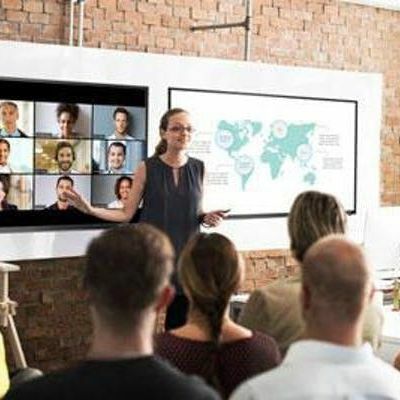 This training is a comprehensive, intensive two half-days virtual or in person training session created exclusively for Coaches, Consultants and HR Professionals. Establish yourself as an expert by adding the respected designation of Certified DISC Coach to your list of credentials. Better understand yourself, especially as a coach. Discover the Link to the ICF Core Competencies. Integrate the DISC Assessment into your coaching or consulting toolbox as an additional revenue stream. Train others to hire, motivate, and manage more effectively. Interpret the DISC Assessment and serve as a valuable resource to others. Hone your own communication skills by becoming fluent in the language of DISC. Take advantage of volume-discounts when purchasing multiple assessments for your business. Receive ongoing training and customer support by a highly-credentialed group of coaches. 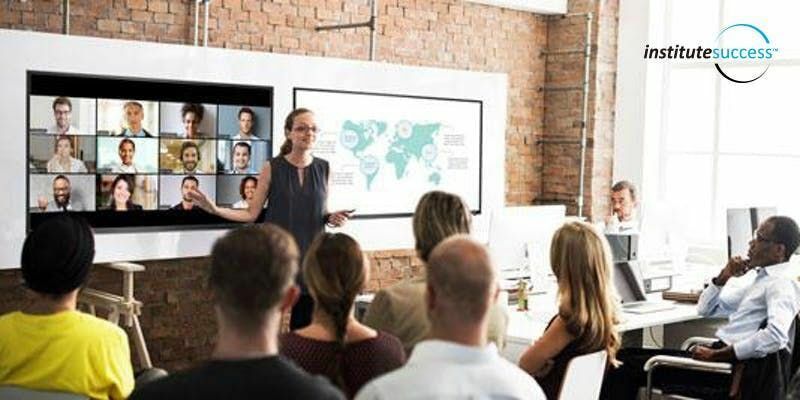 Two half-days of instructor-led training virtually via Zoom or in-person. Your personalized 22-page DISC Index Profile Report ($79 value). Ten free DISC Assessments, which you can offer to your clients or others ($790 value). Two private, 1 hour coaching sessions with your Certified DISC Coach to help you perfect your debriefing skills ($600 value). Ideas on how to build your coaching and consulting business and increase your revenue by offering the DISC Assessment. A proposal template to deliver to your clients for a Team Communication Workshop. The opportunity to purchase assessments at a discounted rate. We offer a variety of pricing options and packages, including subscription pricining. Certificate of Completion signed by your Certified DISC Coach. Certified DISC Coach badge to use on your website, emails and other electronic media. 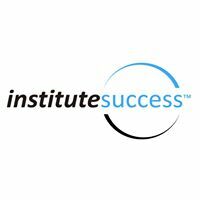 Access to your own dashboard on the Institute Success website, which includes all training materials and additional resources, links to your volume assessments, and a link to the shortened free DISC version. Monthly group coaching calls with a Certified DISC Coach to help you grow your business, answer your questions and continue to deepen your knowledge. 8 credits you may apply as continuing education for many professional organizations such as ICF, SHRM, PMI, and ATD. Looking for a different location or date? Would you like to have a private training for a group or company?